Our marquee conferences are in the works for 2018, including S5S. 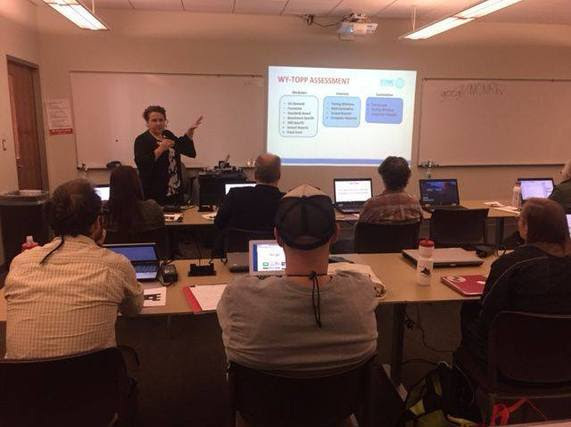 Training opportunities continue throughout the school year with smaller cohorts of teachers, leaders, and other education professionals. Also, there are many opportunities to be involved on task forces, committees, and ad-hoc policy groups. We welcome new teachers, leaders, superintendents, and others to the conversation. I firmly believe the the greatest wisdom and expertise about education in Wyoming comes from within our communities and schools. Whether we are learning from one another or making policy decisions collaboratively, the students of Wyoming benefit the most when we work together. 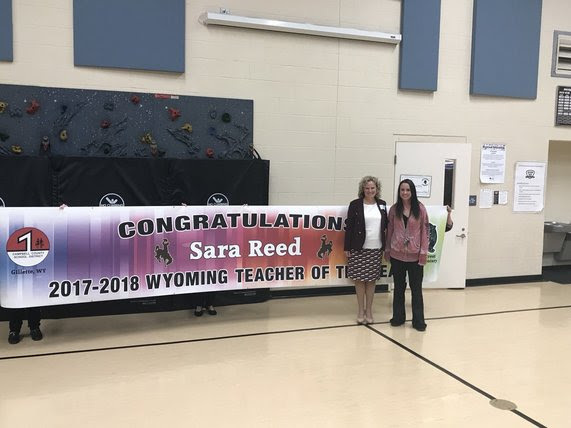 It is a privilege to announce Sara Reed as Wyoming’s 2018 Teacher of the Year. She teaches Kindergarten at Hillcrest Elementary School in Gillette. We’ve built the WTOY program over the past several years even with reduced fiscal resources. 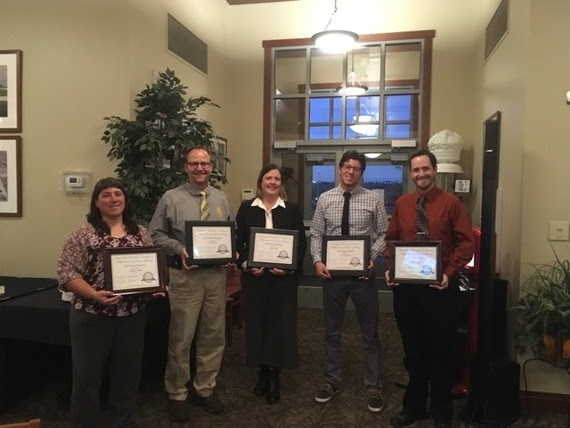 In addition to utilizing the WTOY to provide input on policy and to advocate for the teaching profession, we have asked past and present teachers of the year to weigh in on policy decisions, standards, budgets, and more. I look forward to continuing to showcase this program through Sara’s leadership and advocacy in 2018.